​Are you looking for a smartphone that's different? Are you tired of phones that lack storage and innovation like certain fruit emblazoned phones? Look no further because the Sony Xperia XZ Premium Smartphone has just been released and it will blow your mind! 4K HDR Display and Super Slow Motion Camera which is the first of its kind in a smartphone! 64GB internal memory plus microSD slot which means extensive storage space for your contacts, music, photos, apps and more. 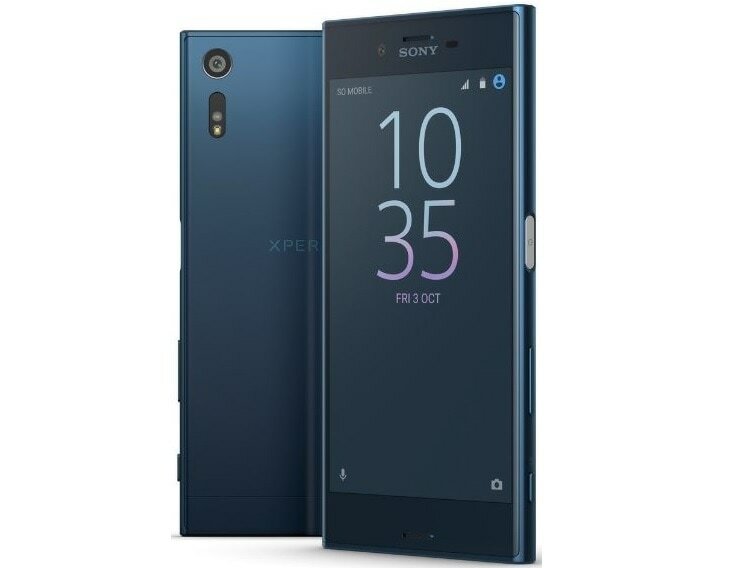 The Sony Xperia XZ Premium Smartphone has a host of incredible features that make this phone both fast and powerful, however our favorite feature of the phone is the "AR Effect" which is part of the camera function. The AR Effect is Sony's answer to Snapchat, this feature allows you to create funny images and/or videos that have effects like adding masks to your face or having dinosaurs in your background. The graphics are amazing and the picture quality is incredible. The themes included in the AR Effect feature Comic, Masks, Magic, Dinosaurs and more. You can spend hours playing around with this feature to create fun images and video! Reliability, performance, extended battery life, unique features and much more, the Sony Xperia XZ Premium Smartphone is the hottest phone on the market! The phone is available in three colors: Deepsea Black, Luminous Chrome and Bronze Pink. Since the Sony Xperia XZ Premium Smartphone is unlocked, it literally only takes seconds to pop in a SIM card and get the phone running. The phone features "AR effect" which lets you take fun pictures and videos with different themes like Comic, Dinosaur and more. One of our favorite themes in the AR Effect is the mask theme. We were able to become Phantom of the Opera, a Flower Girl and more! The "Comic" theme is fun, you can set your hair on fire, shoot laser beams, create special effects on your pictures and more! ​The reviewer has been compensated in the form of a Best Buy Gift Card and/or received the product/service at a reduced price or for free.